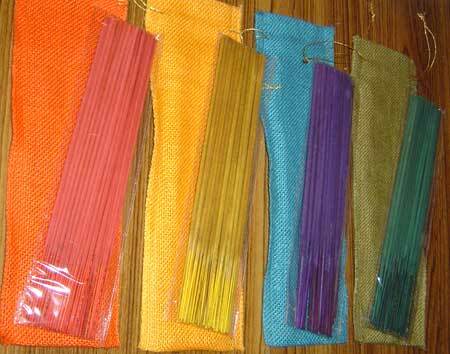 We take pleasure in bringing to clients highly aromatic Bamboo Incense Stick that is offered under the brand name Exotic. The scented Bamboo Incense Sticks range is manufactured with Automatic Rolling Machine with special features of being Charcoal free. 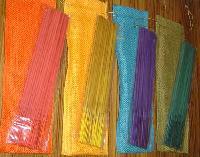 The range of Bamboo Incense Sticks is extensively used as Puja offerings and Room freshener.